My friend Susan posted this question on Facebook yesterday: “If you were making a Christmas mix tape, what would you have on it?” My other friend Jill tagged me in her response, making sure I was aware of the charge Susan had placed on my shoulders. My name is Lincee Ray and mixed tapes are my spiritual gift. The fact that Susan asked her community of friends, family and elementary school classmates to make suggestions for a Christmas mix tape confused me. Surely she meant to write, “If you had to burn a Christmas playlist, how many tapes would it take?” If given specific instruction detailing where and when these mix tapes would be played, I could probably narrow my selection down to four cassettes. 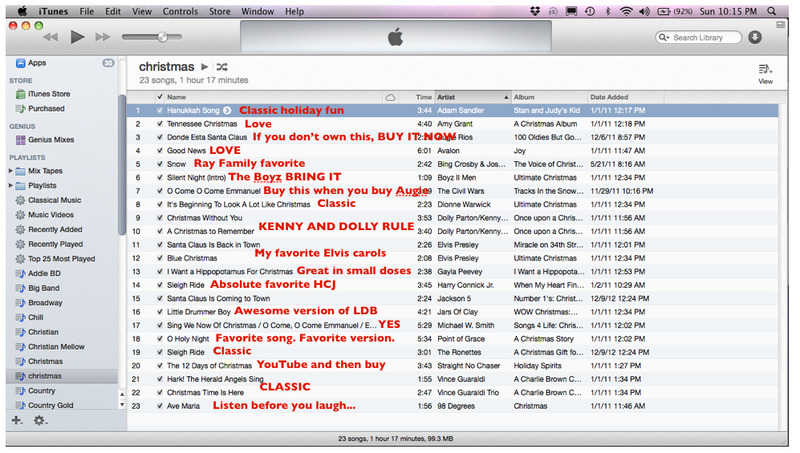 Here’s a screen cap of my Christmas playlist on iTunes. 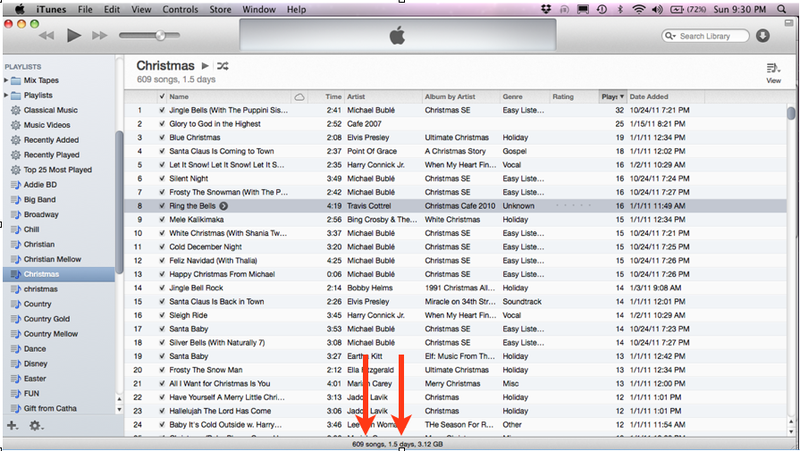 The lovely red arrows indicate that, if I so desired, I would have enough Christmas music to last me a day and a half. Before you gather the people closest to me for an intervention, I think it’s important to point out that I did not purchase 609 songs. Most of them came from CDs I have collected over the years. And you’d be surprised what you find in the Wal-Mart bargain bin during the holidays. Let’s look a little closer at some of tracks to see if we can find a pattern. 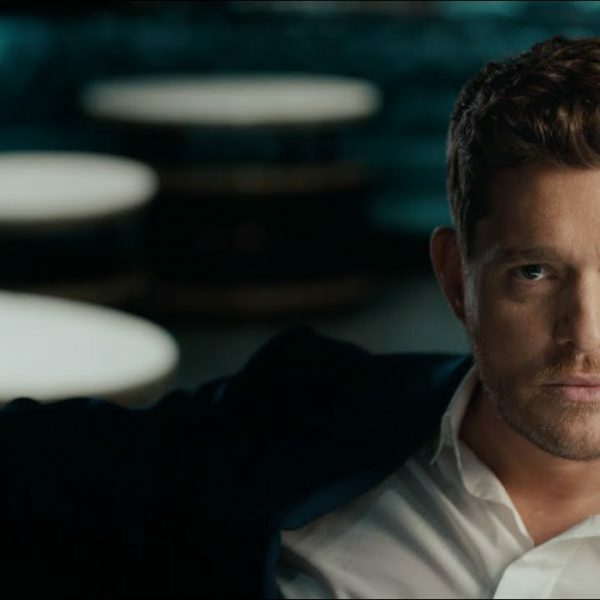 Clearly, Buble is that good. 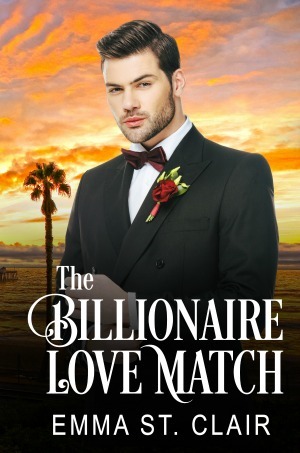 And the Puppini Sisters make him that much better. Amen. Once upon a time, I did a Christmas variety show with my friend Jill. 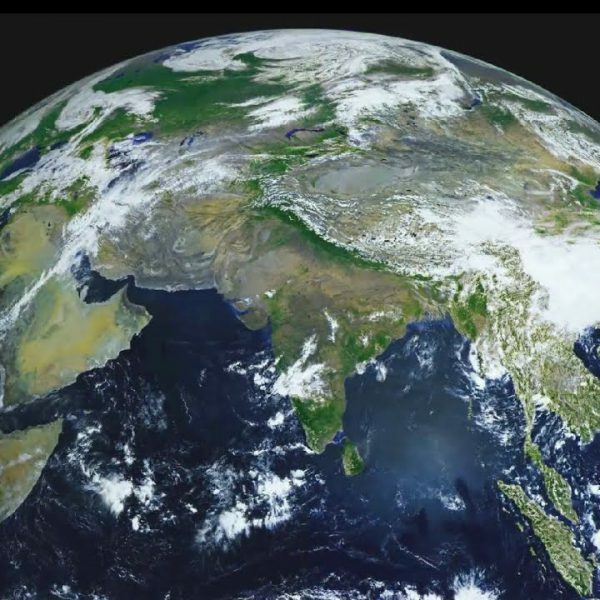 It’s exactly how you are imagining it in your head. 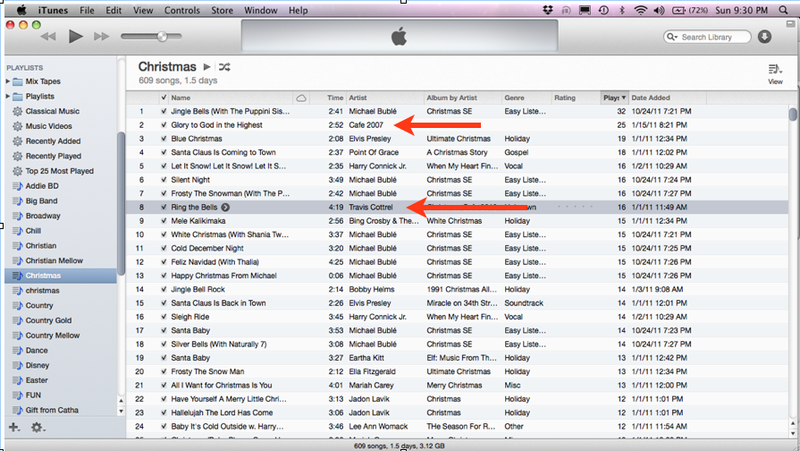 It was called Christmas Cafe and these two songs were my favorite songs, even though I didn’t perform them. My Madonna mic was for witty banter only, except that one time we sang “Shalom Y’all.” It’s exactly how you are imagining it in your head. I pretend I’m in a barber shop quartet when I sing “Glory to God in the Highest.” It’s nothing like how you are imagining it in your head. 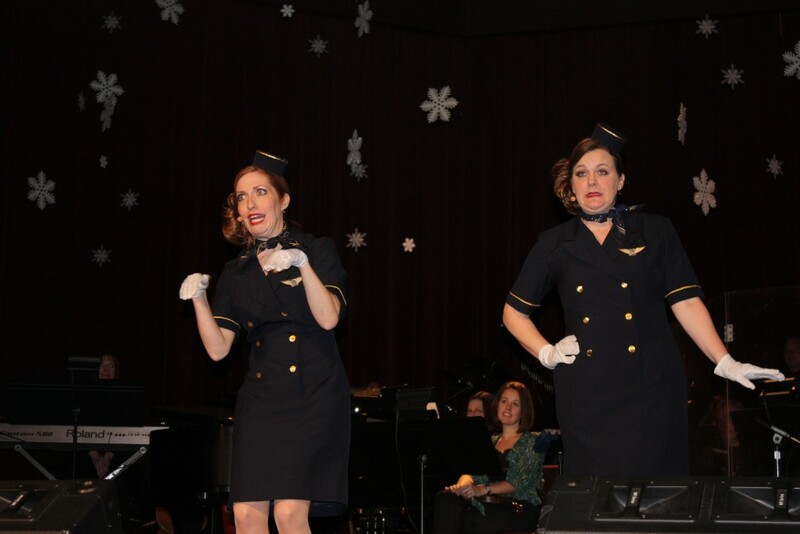 Here’s a picture of us as flight attendants. This is the one and only picture I have from the performance and I love it. Some of you may have noticed that there is an ADDITIONAL Christmas playlist under the massive Christmas playlist. That’s what I use when I need background music during a gathering that isn’t necessarily a party. It has a few gems that you may not know. Feel free to email me if you need me to break it down further. I could use the comfort after providing Susan with only 10 songs. It was like choosing a child. I will never do it again. THank you for sharing. So by looking at your screen shots can we deduce you are seriously organized in your music? Do all people do this with their music? If so then i’m seriously behind! 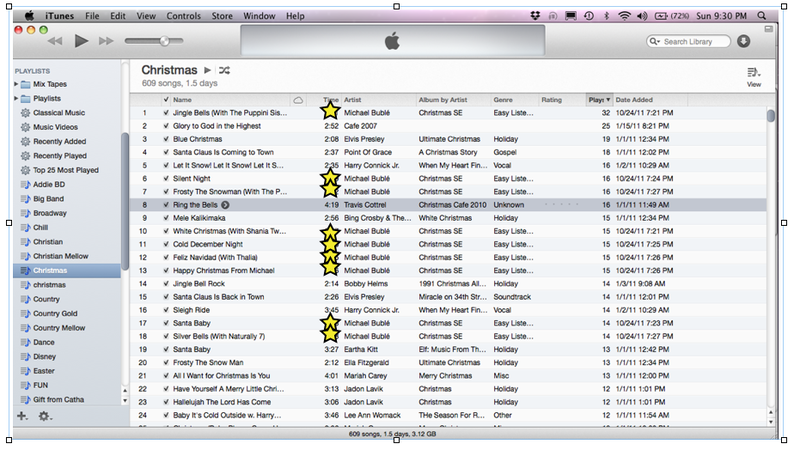 I do have a Christmas play list and Buble is the most frequent! 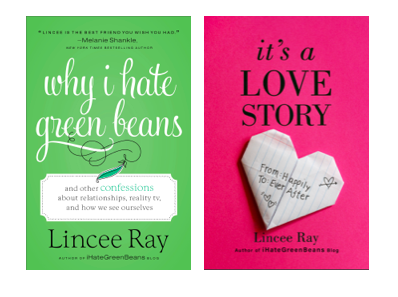 Lincee – I have you beat. I have over 800 songs. Talk about an intervention! Everything about this post makes me happy. Michael Buble is at the top of my Christmas playlist too 🙂 hope you had a great holiday Lincee! Linz – just now saw this and had been thinking that Bill & Susie’s Christmas season isn’t the same without seeing you and your sidekick , Jill, in the Christmas Café! That was always fun! Any chance of bringing it back?